A group of experienced No Kill shelter and rescue officials has launched a statewide No Kill effort in the Commonwealth of Virginia. The goal is to have the average live release rate for the state’s shelters reach at least 90% by 2020, and then continue to improve until all adoptable and treatable animals are being saved. Virginia joins Utah, Delaware, South Carolina, and Washington as states that now have No Kill programs. There are other states that do not have a formal statewide program but are already close to or above the 90% mark, including New Hampshire, Colorado, and Maine. The Virginia No Kill movement got its start when Makena Yarbrough, executive director of the Lynchburg Humane Society (LHS) in Lynchburg, Virginia, heard Julie Castle speak at the Best Friends conference in 2016. Castle urged her listeners to start thinking big, including No Kill efforts for entire regions and states. The speech inspired Yarbrough to start thinking about what it would take to make the Lynchburg region and the entire state of Virginia No Kill. When Yarbrough returned from the conference, she contacted Debra Griggs, president of the Virginia Federation of Humane Societies (VFHS). 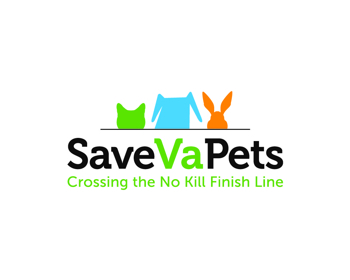 VFHS is a very progressive organization that works to improve shelters in Virginia, and Griggs was enthusiastic about the idea of a statewide No Kill effort. Yarborough and Griggs started with an advantage, which is that Virginia is one of the few states that requires public and private shelters and rescue groups to report detailed statistics each year. So they had a database they could use to identify what parts of the state were already doing well and what parts needed help. Yarbrough is on the board of VFHS, and the board had several brainstorming sessions in the fall of 2016. They crunched the numbers and found that the average live release rate for the state in 2015 was 81% (it rose to 83% for 2016). They decided that the fastest way to support progress would be to concentrate on the regions in the state that were doing the worst. The VFHS board identified two regions where additional resources could potentially have the biggest impact – the southwest corner of the state and the Norfolk/coastal region. LHS is centrally located in Virginia, so Yarbrough took the lead in southwest. Griggs is working on the Norfolk/coastal area. In addition, Yarbrough is working on making the entire region around Lynchburg into a No Kill zone. One of the first necessities for the effort was funding, and Petco Foundation provided a generous grant of $400,000 over two years. LHS has just received the first part of the grant, and is using it to create some of the resources needed to make No Kill sustainable. The story of LHS’s growth in recent years since Yarbrough took over is a good example of how a No Kill shelter can become strong enough to not only provide a safety net for pets in its own community, but have an impact that extends far beyond that community. When Yarbrough became executive director of LHS in July 2009, it was just another shelter. She got the shelter to a 90% live release rate within a couple of years. Then came a crucial turning point in the history of the shelter, when LHS ran a successful capital campaign and built its new, modern, No Kill shelter. 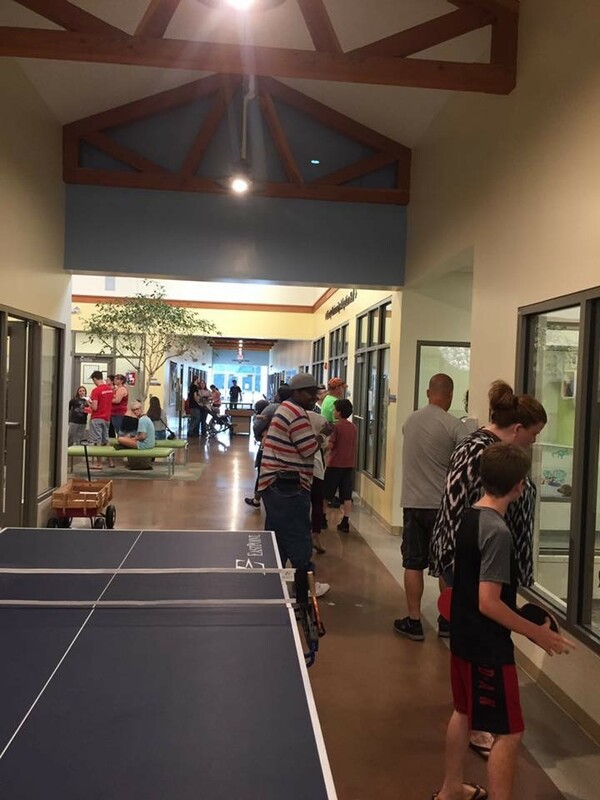 The new LHS shelter was designed to be a community meeting place, and it has become a destination for residents of Lynchburg and its surrounding counties. LHS has Bow-Wow Fridays, with food trucks in the parking lot. They have cat yoga. 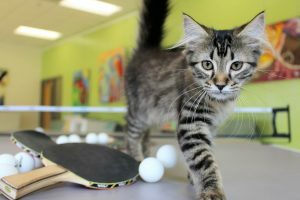 Another fun event is the Ping-Pong Palooza, with ping-pong tables all around the shelter, including the cat rooms. You can imagine the possibilities of ping-pong with cats. They have First Fridays, where local artists bring their work, wine is served, and music is played. The goal is to draw people to the shelter who would not normally visit, in the hope that they will adopt now or in the future. These events help brand the LHS shelter as a fun place to visit as well as a great place to adopt a pet. The broad appeal of the LHS shelter draws in people who would be unlikely to adopt from a traditional shelter, thereby increasing the pool of adopters for LHS pets. The greater demand for LHS pets has allowed LHS to increase its intake by pulling animals from overcrowded shelters in its region. For some time now, LHS has been helping neighboring shelters in this way. Lynchburg is an independent city in Virginia, surrounded by four counties – Appomattox, Amherst, Campbell, and Bedford. LHS takes cats from the Campbell County shelter, and recently began taking some cats from Amherst County as well. Virginia has a state law that restricts the ability of shelters to do Return-To-Field, which means that providing best-practice services for community cats is difficult. LHS is helping to fill the big gap in the pet safety net created by this law. But Yarbrough feels that merely helping isn’t enough. So as part of the new No Kill effort, LHS is becoming involved in managing other shelters, not just pulling animals from them. Last January LHS entered into a contract with Appomattox County to run its shelter. Yarbrough regarded this as something of a test case, and it has worked out very well. On July 1st, LHS took another big step, signing a contract with Pittsylvania County (south of Lynchburg, on the North Carolina border), to run its new shelter. Previously, Pittsylvania County had been sending its animals to the Danville Area Humane Society in the city of Danville. The Danville shelter has a very low live release rate, especially for cats. Yarbrough’s hope is that the new Pittsylvania County shelter, run by LHS, will be able to attract owner surrenders from Danville and take some of the load off that shelter, in addition to doing No Kill sheltering for Pittsylvania County’s animals. With this background of regional impact, Yarbrough has been able to take some first steps in helping the southwest area of the state, one of the two regions identified by the VFHS board as most in need of assistance. Since February of this year, LHS has been part of an innovative program to transport cats from Wise County, in southwest Virginia, to Washington, DC, for adoption. The northern Virginia area (NOVA), just south of DC, has been doing extremely well and has many high-functioning shelters. This allows NOVA shelters and rescues to transport at-risk animals in for adoption. One such effort is run by Homeward Trails, which supplies cats for a cat café in the Georgetown neighborhood of DC. Southwest Virginia would seem like a logical source of cats for Homeward Trails, but one problem is that cat cafés need socialized cats who will interact with humans and tolerate being fussed over. They also need fully vetted cats. Yarbrough solved that problem by making the LHS shelter a pit stop and transfer station for cats from southwest Virginia to Homeward Trails. LHS sends cats to Homeward Trails who have spent time in the LHS cat rooms and are highly socialized, and keeps the Wise County cats to do vetting and socialize them. VFHS and Homeward Trails have also sponsored a visit by Alley Cat Allies to southwest Virginia for an informational meeting on how to help community cats. The Virginia No Kill initiative, although it is new, has a great chance to have a major impact on the state. It is building on years of work by LHS and VFHS, and they have resources in place. 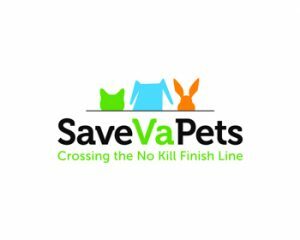 The VFHS wing of the statewide No Kill effort is called “SaveVaPets – Crossing the No Kill Finish Line.” Yarbrough has founded No Kill Virginia (NKVA), which she hopes will help brand the project. The strength of this initiative can be measured by how much it has accomplished in just one year since Yarbrough first conceived the idea. It has already made measurable progress in several counties, with plans in place to help additional cities and counties. This impressive No Kill plan is yet more evidence that regional and statewide efforts are one of the most effective current trends in No Kill. I am so happy that there are no kill zones for animals in Virginia. My daughter comes from New Hampshire and she’s always bragging about not leaving her animals to be killed like my SPCA in Petersburg. I have had many animals:cats and dogs. And until recently I was unaware that they were right here in my state. I would like information about this subject and how I could help. I”d like one in my neighborhood.